Welcome! 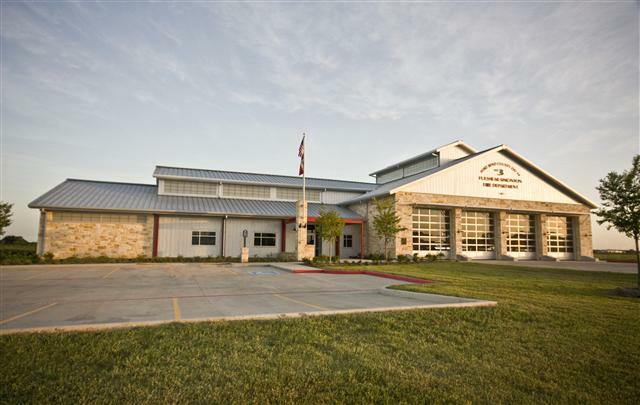 The Fulshear Simonton Fire Department has been proudly serving the citizens of Fort Bend County since 1963. The department has evolved from an all volunteer to a combination department with state-of-the-art apparatus and facilities. Fort Bend County Emergency Services District (ESD) #4, serviced by the Fulshear Simonton Fire Department, effective July 1, 2017. A letter showing the department ISO rating can be found on the ISO tab.